Dr. McMillan has a shining reputation for providing his patients with innovative, quality care. A graduate of the OHSU School of Dentistry, he has been practicing and living in the Portland area with his wife Rebecca and their daughters Delaney and Cambell since 2000. His formative years were spent in Louisiana, and he takes pride in extending warm, southern-style hospitality. He also happens to have some serious Cajun culinary skills. Dedicated to offering patients the most progressive dental treatment options, Dr. McMillan continually advances his skills. He has post-doctoral professional education in all aspects of dentistry with a focus on oral surgery and cosmetic procedures. He served as a beta tester for new product development, performed live surgeries for continuing education seminars and lectures nationally. A passionate steward of our environment, Dr. McMillan has pioneered a new standard for environmentally responsible dentistry. As the first LEED-certified dental practice in the country, Mint Dental Works has been recognized for its efforts to raise awareness in the dental community about the benefits and feasibility of sustainable design and operations. 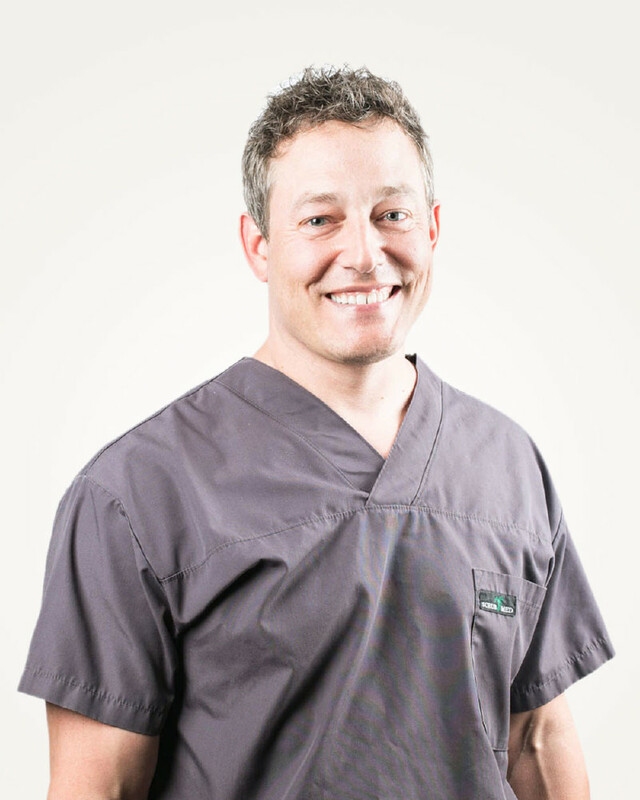 Dr. McMillan currently serves on the advisory board of the Eco-Dentistry Association and is celebrated as one of the area’s “top dentists” in Portland Monthly Magazine over the last five years.